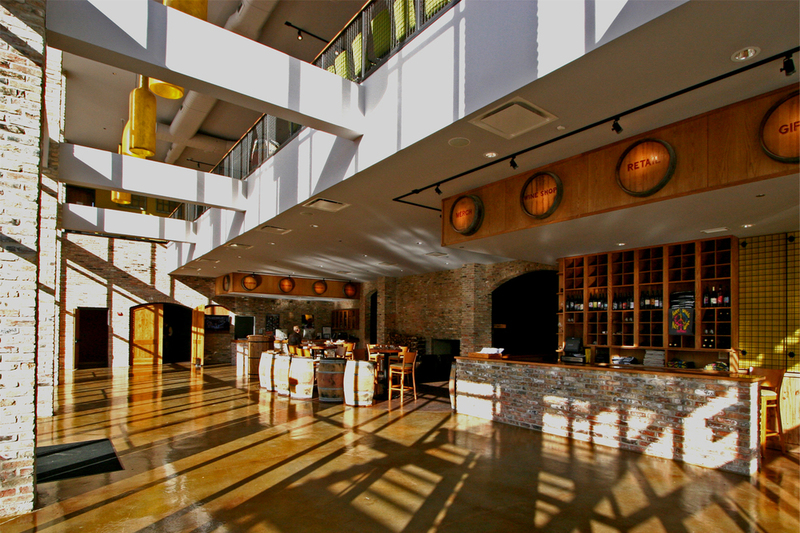 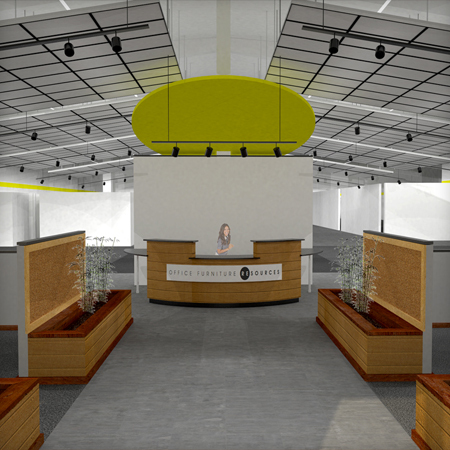 PKPD was hired by City Winery as co-designer and Owners Representative. 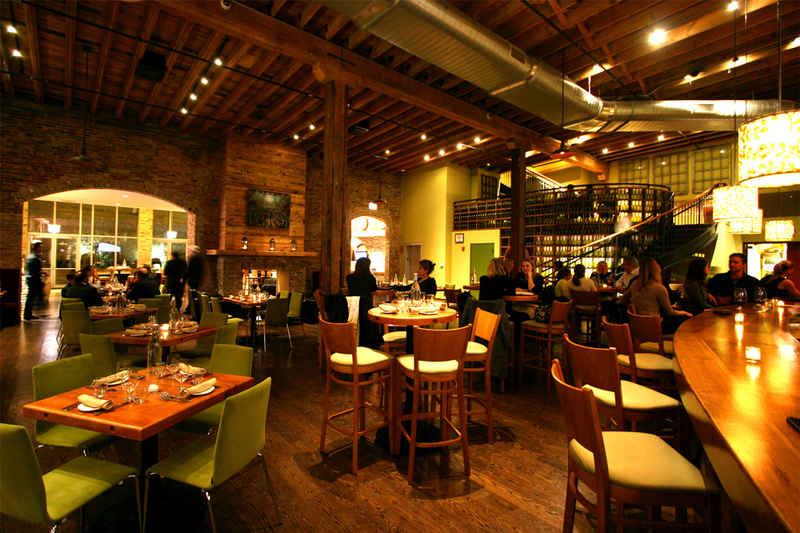 City Winery Chicago purchased a blighted building that functioned at one time as the first frozen food distributorship in the City of Chicago. 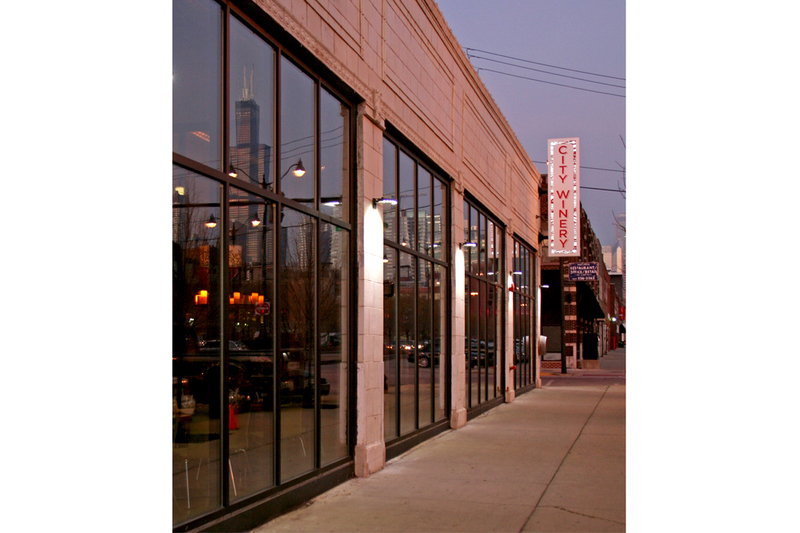 A 6000 sf building on the site was dismantled and the materials were recovered and reused in the redevelopment of the property. 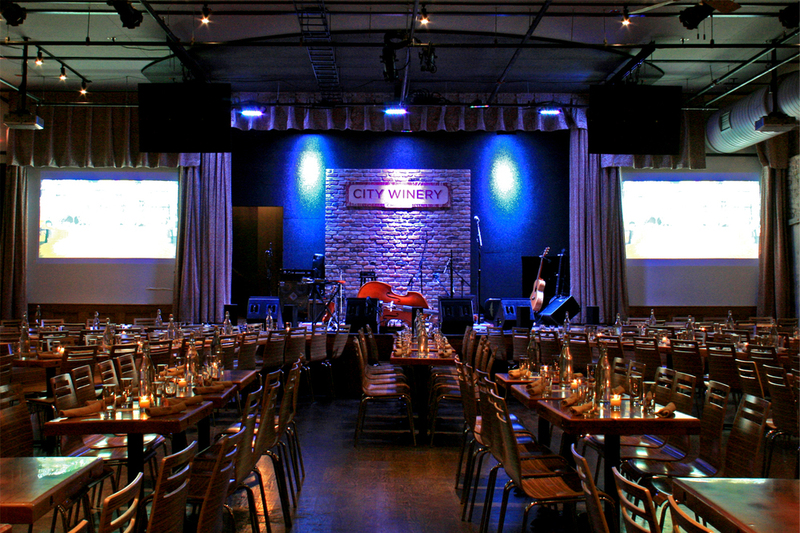 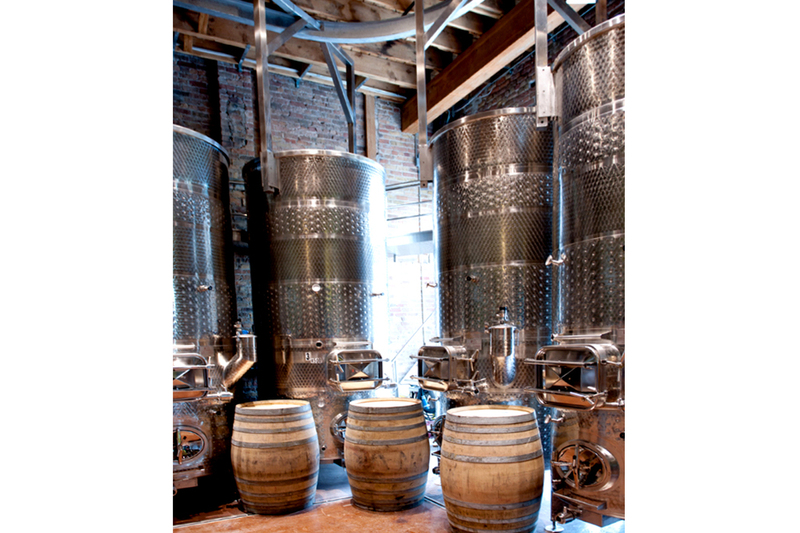 City Winery Chicago is a fully functional urban winery with; a 432 seat dinner style music venue, restaurant, bars, and private party spaces.